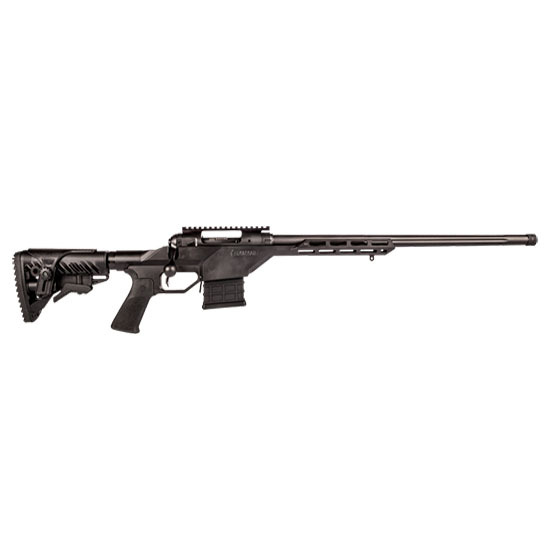 Savage 22637 10BA Stealth Bolt 308 Winchester|7.62 NATO 20 10+1 Synthetic|Aluminum Chassis Black Stk Black in. Savages 10 BA Stealth rifle features factory blueprinted Savage action a monolithic aluminum chassis machined from solid billet MLOK forend onepiece EGW scope rail a Fab Defense GLR16 buttstock with an adjustable cheekpiece and a 58x24 threaded muzzle with protector. This model is a short action 308 Winchester with a 20 barrel."